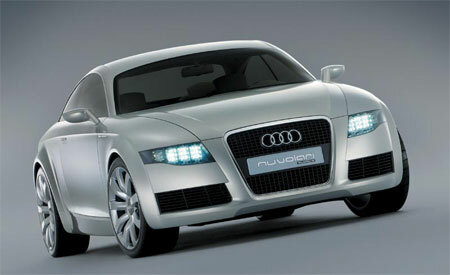 A report by UK’s Autocar magazine says Audi’s A5 will be unveiled at the Geneva Motor Show this year. 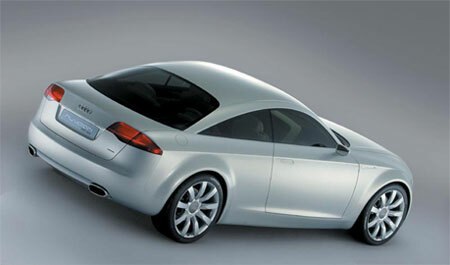 Despite talk that the A5 will be a 4-door coupe competitor to the Mercedes Benz CLS, spy shots have suggested the Audi A5 will most likely a classic 2-door coupe, very sleek, very nice, very similiar to the previously exhibited Audi Nuvolari Concept pictured above. 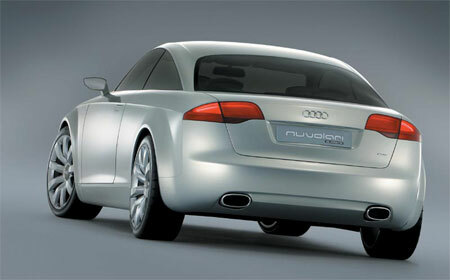 The Audi Nuvolari quattro Concept made it’s debut at the 2003 Geneva Motor Show, so you can say 4 years later it will be reincarnated as the Audi A5! Debuting for the first time is the usage of Audi’s new MLP platform, which stands for Modular Platform for longtitudinally mounted engines. Current Audis like the Audi A4 I tested last year has it’s engine positioned longtitudinally ahead of the front axle, hence the long front overhang and a very nose-heavy weight balance. Audi’s new MLP chassis has the engine mounted longtitudinally behind the axle, allowing for better weight balance. Combined with quattro, Audi has the ability to tune cars using the new MLP chassis to either understeer or oversteer or have neutral handling. 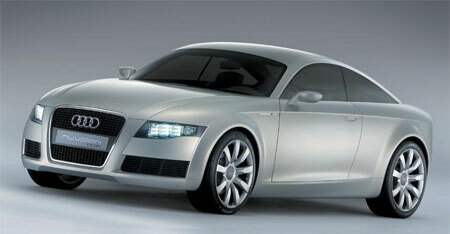 More photos of the Audi Nuvolari Concept after the jump.